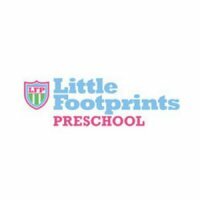 Little Footprints Preschool is one of the four exclusive brands under Nurture Education Group with 17 centres across the island. 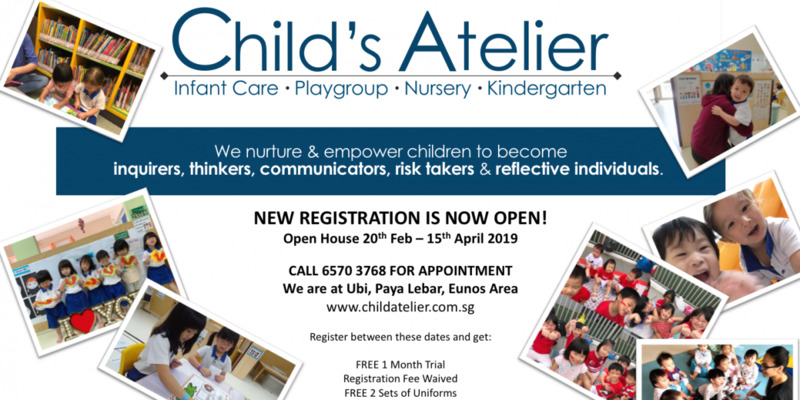 Nurture Education Group is one of the 23 Child Care Operators which has been appointed by the Early Childhood Development Agency (ECDA) as Partner Operator (POP). The POP scheme is a government initiative to ensure every parent will be able to get access to quality education at an affordable price. Little Footprints Preschool’s comprehensive curriculum focuses on all aspects of learning. We equip our children with the foundation for school readiness and enhance their holistic development. 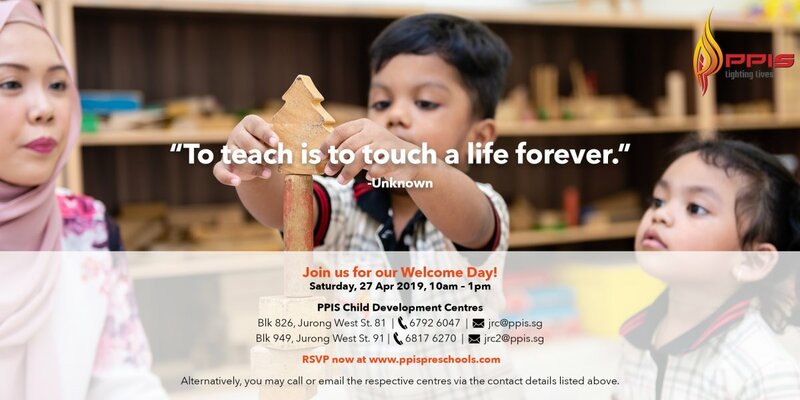 To nurture our children into independent thinkers, our passionate educators inspire them on a journey of discovery. 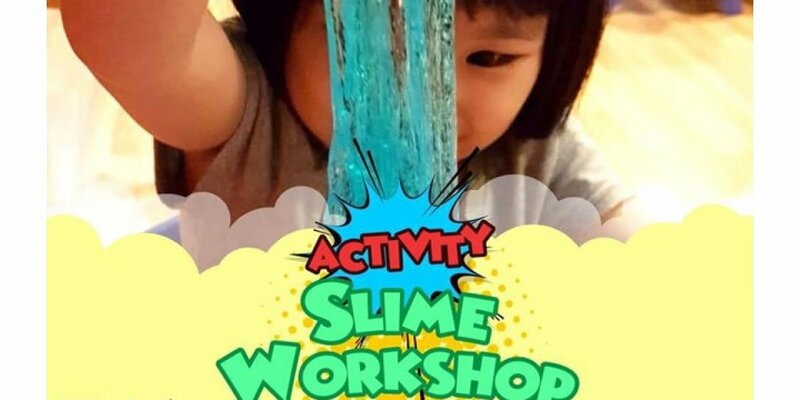 Through a variety of experiential learning activities, we help to maximise each child’s potential. 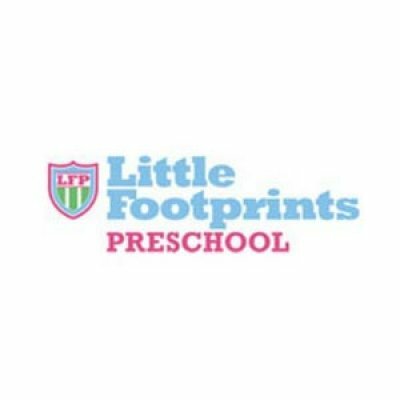 Little Footprints offers an array of optional enrichment programme from both internal vendors such as fiitercise, artsy fingers and dancing toes and external vendors ranging from Arts to Musics. Each centre offer a different mix of enrichment programmes.